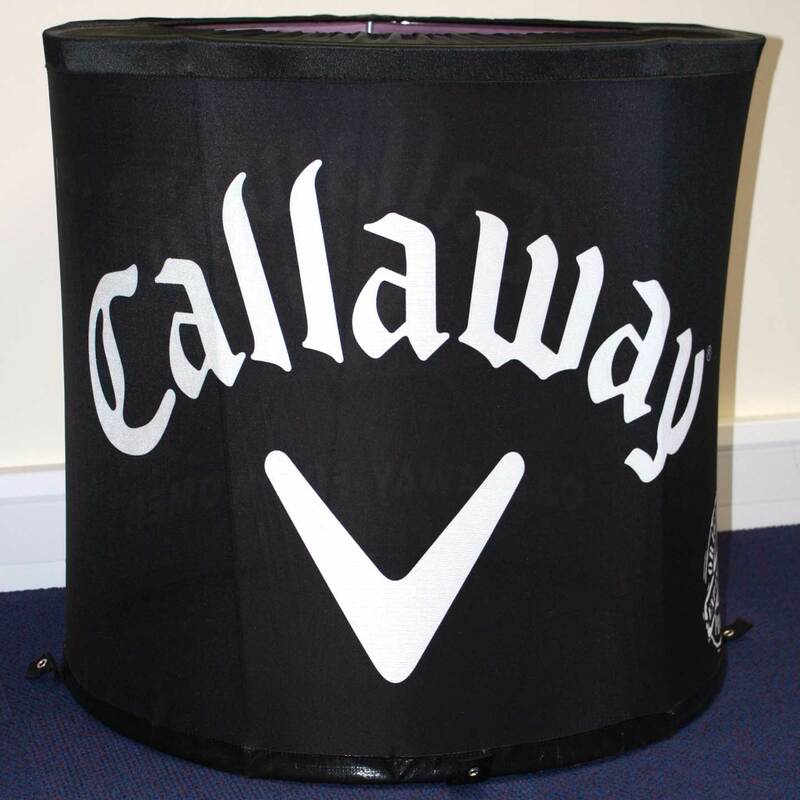 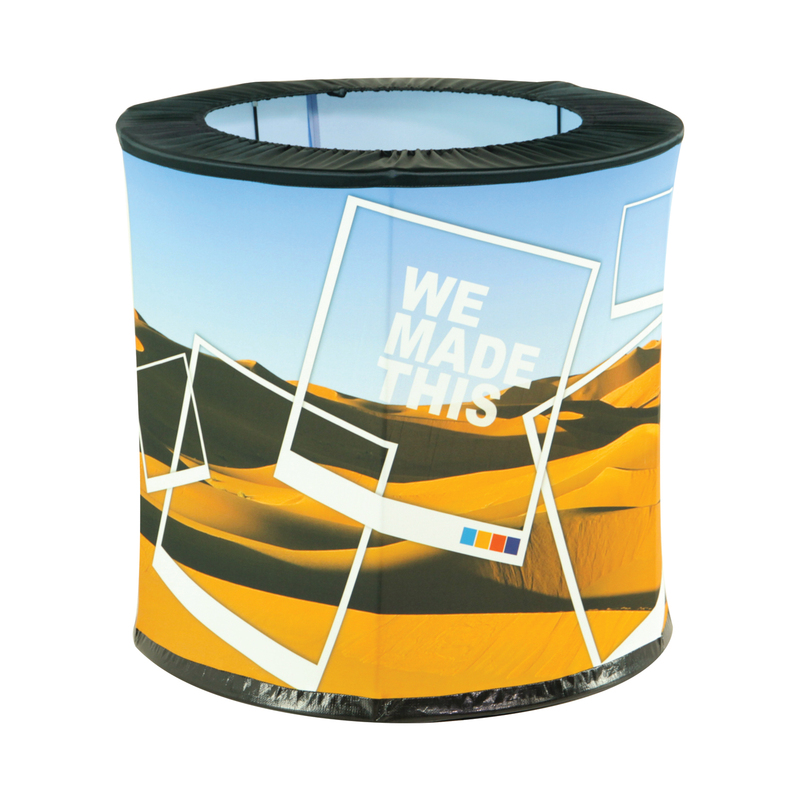 This Cylindrical folding Event Bin is a unique way to combine branding and storage and can even be used as a trash bin. 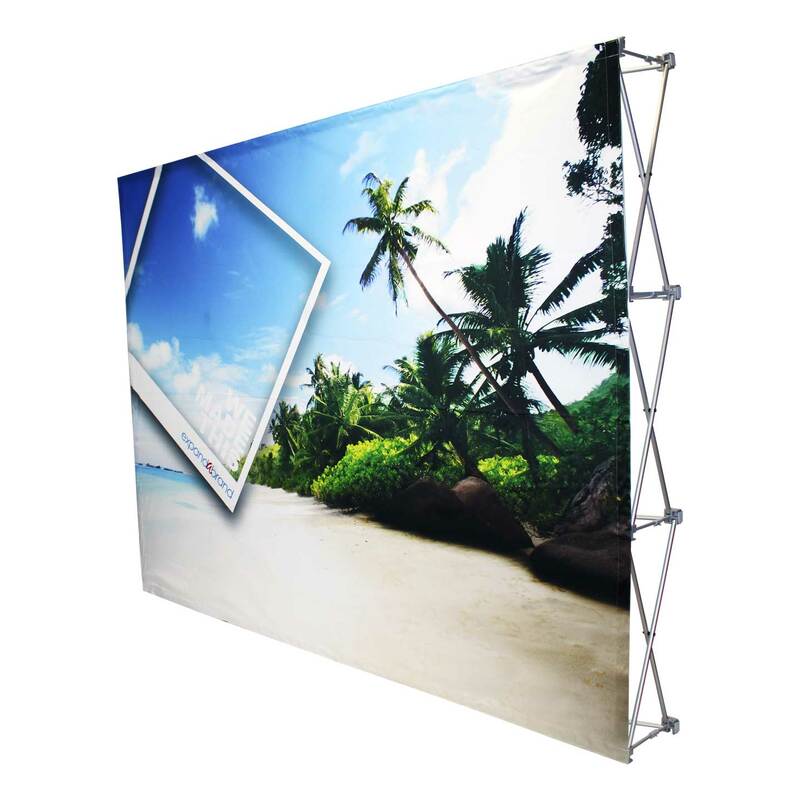 This product is made of polyester knit fabric with a fiberglass frame, which collapses in 10 seconds. 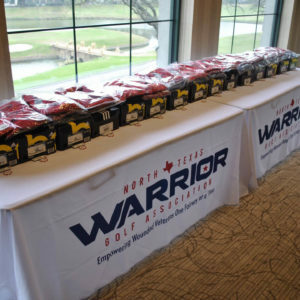 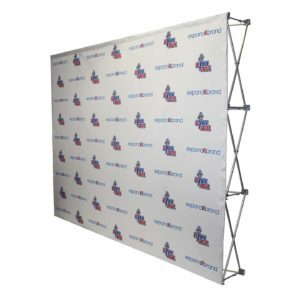 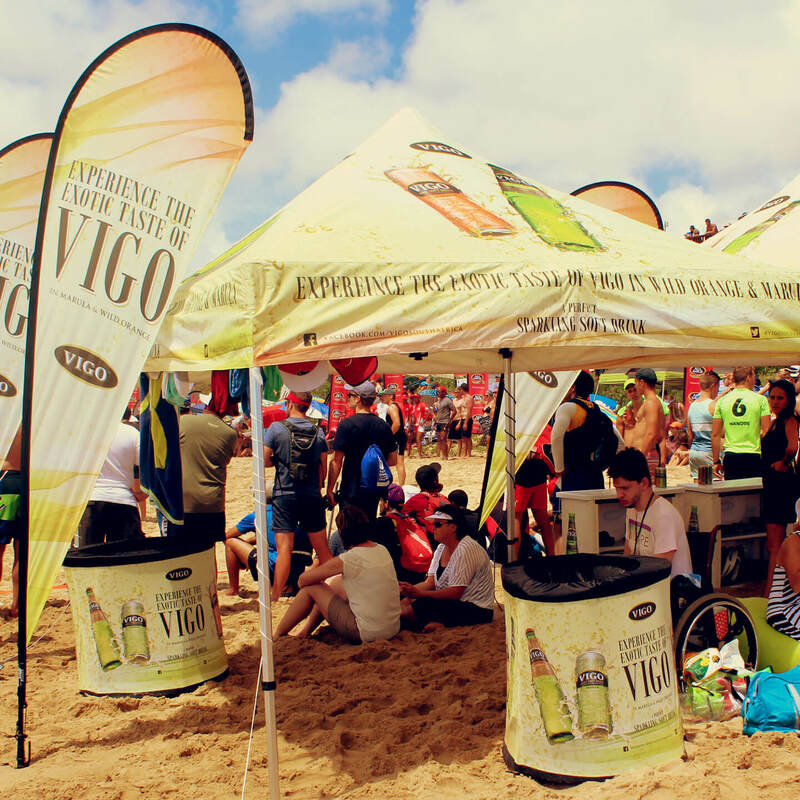 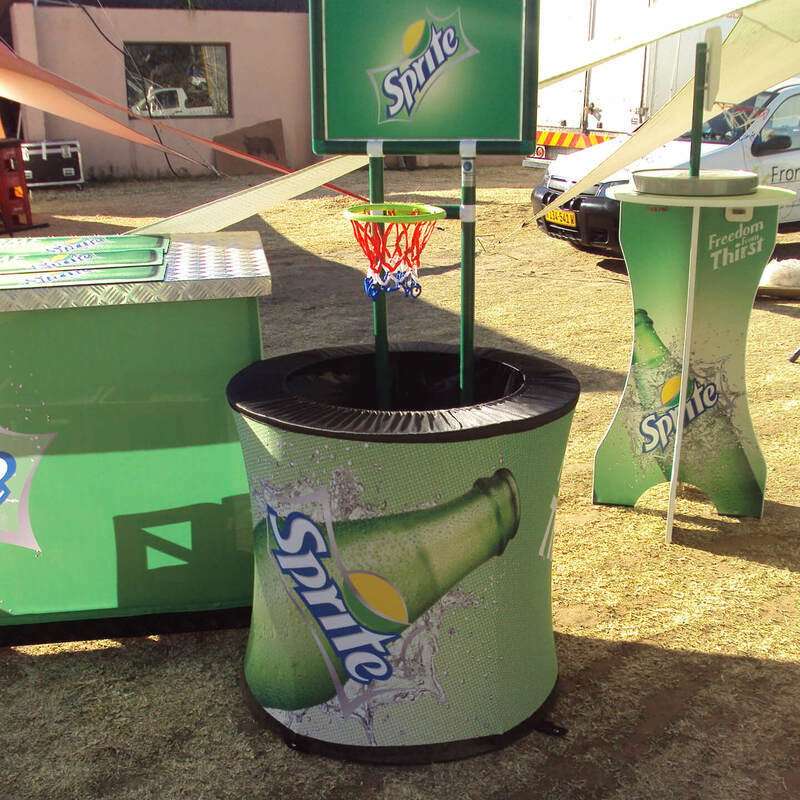 Event Bins can be used at indoor and outdoor events e.g. 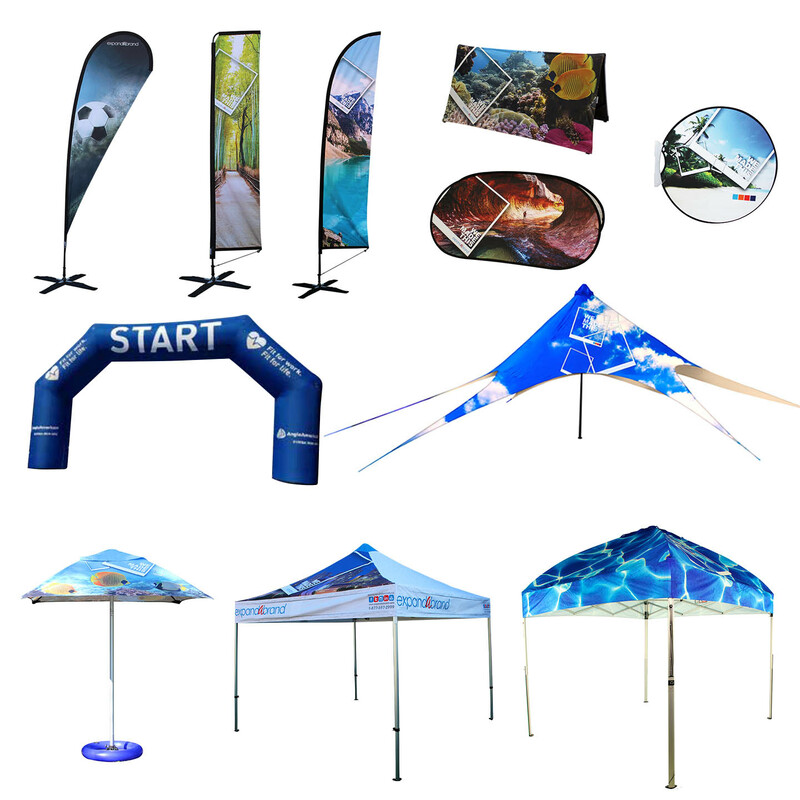 marathons, triathlons, cycling races, golf days, fun days, exhibitions and trade show displays. 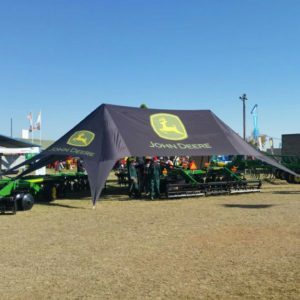 Dual purpose of advertising and storage. 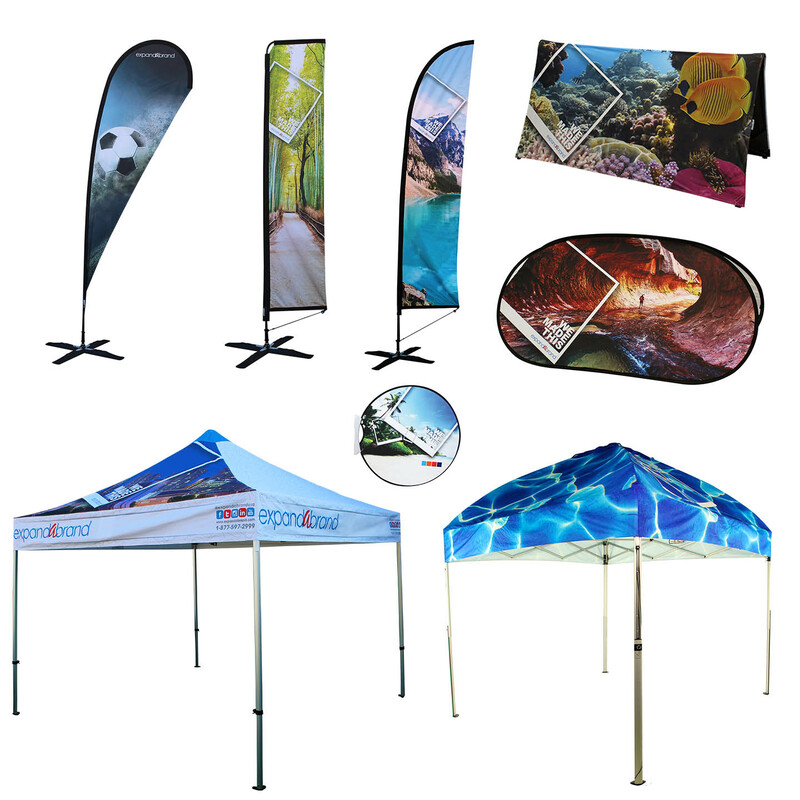 Top quality printing technology for brilliant color graphics. 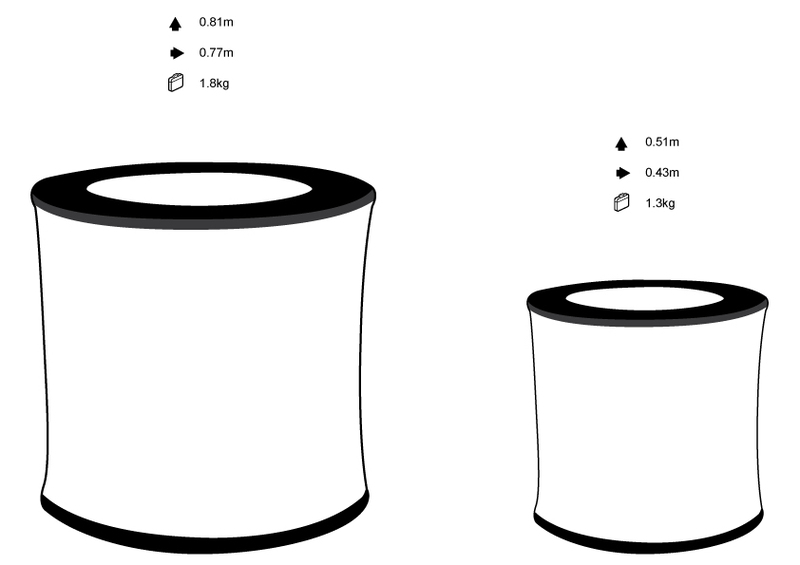 The bin is supplied with a heavy duty disposable plastic bin. 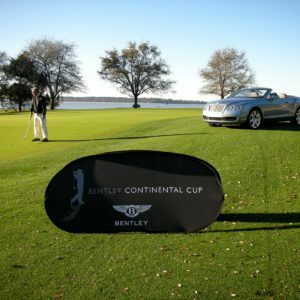 Can be staked down in windy conditions.